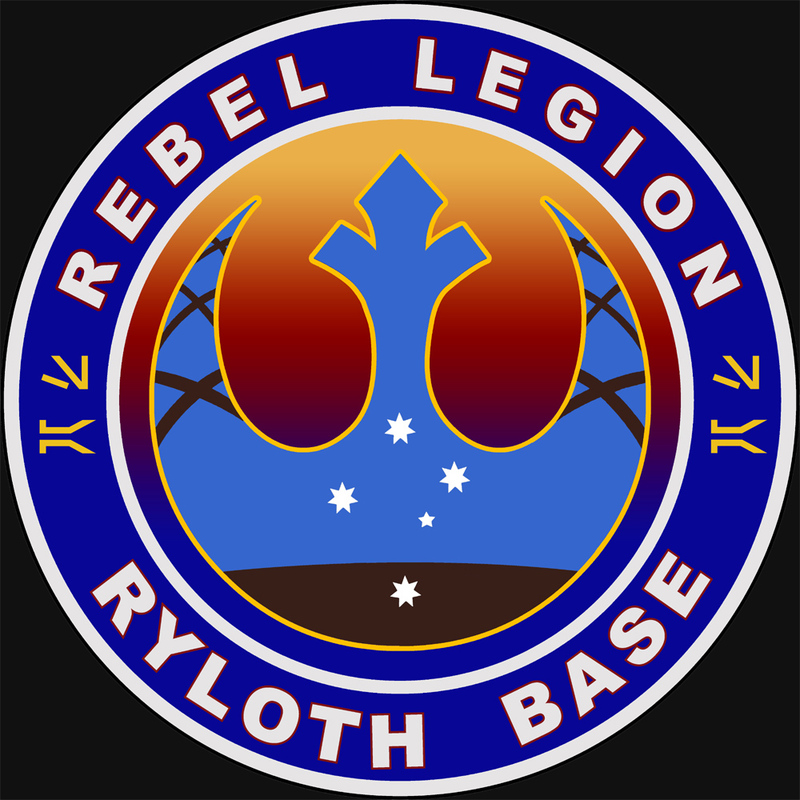 South Australia’s home base for the Rebel Legion. We are an International Star Wars Costuming Group! The Rebel Legion is an international Star Wars costuming organisation created by, of and for people interested in creating costumes from the Star Wars universe.The Rebel Legion marches in parades, raises funds for charity, appears at conventions, visits children’s hospitals, troops educational and science centres, and a wide variety of other events.We’re the Good Guys!